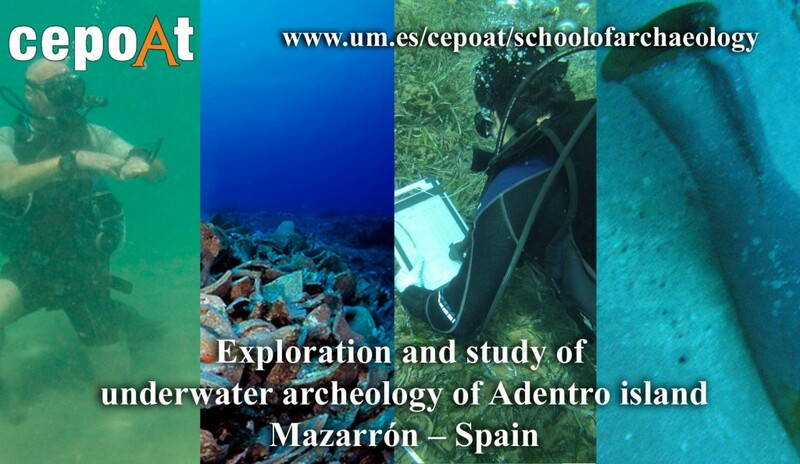 This course is aimed at students and people interested in archaeology who wish to participate in the course this exciting underwater archaeology in Mazarrón, located in Murcia (Spain). 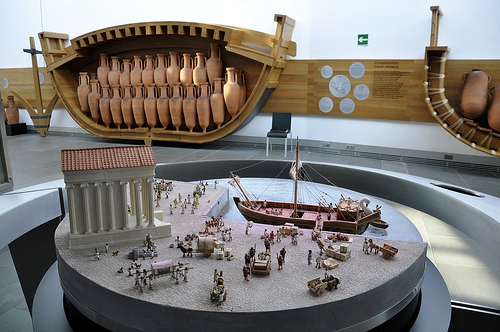 You will be able to study first hand the exploration and techniques used in underwater archaeology and the model of Phoenician trade during protohistory and the Iberian period. In CEPOAT we strongly believe in the proper education of our students, through our training. We offer introductory courses and also perform underwater archaeeological works, an area of work that is not much addressed in curriculums and it is as important in Spain as it is to study the Mediterranean in the antiquity. This course aims to train the students of History and Archeology in the field of underwater archeology. To achieve this we have a specialized training programme. To be accepted you must have a degree in History, you also must have the titles of professional diving to be able to work at this level. In order to learn these techniques you must have, at least, basic diving training. We propose a double training. 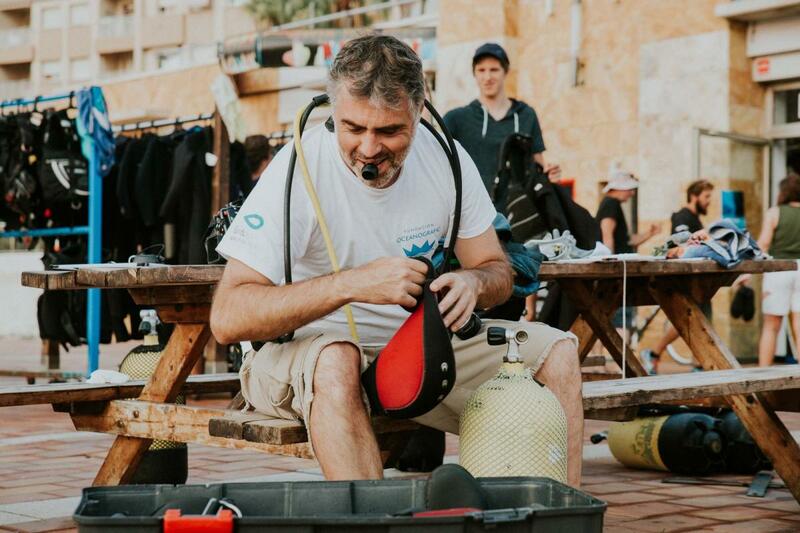 In the first instance, by obtaining the title FEDAS B1E (for those who do not have it ) and in a second phase of the course through training in underwater archaeology. 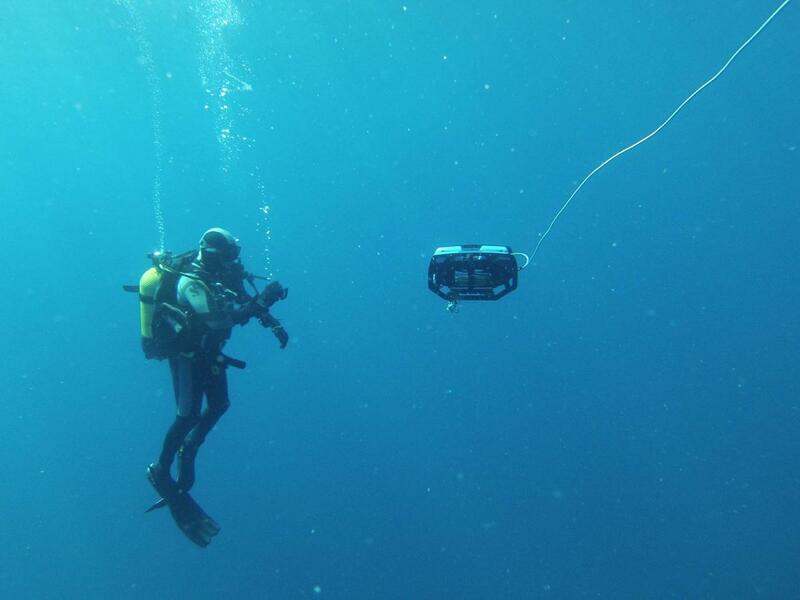 Those who already have a degree will do the learning of underwater archaeology from day one. The FEDAS or PADI certification is not comparable or validated with professional diving, but it is the minimum requirement to participe in this course. This dual training allows adequate and initial training for students in history and archaeology, while for those who are not prepared but already have these degrees, this course initiates them and transmits the importance of underwater archaeology within the archaeological heritage. Evidently the other path of training is the Professional Diver’s Degree imparted in some Autonomous Communities, but they also need to be an underwater archaeologist from the History or Archaeology degree. Another way to get the Professional Diver tittle is through some autonomic communities, but in order to have a complete formation in this field you ought to be a certified as a sub-acuatical archaeologist with a degree of History and Archaeology. 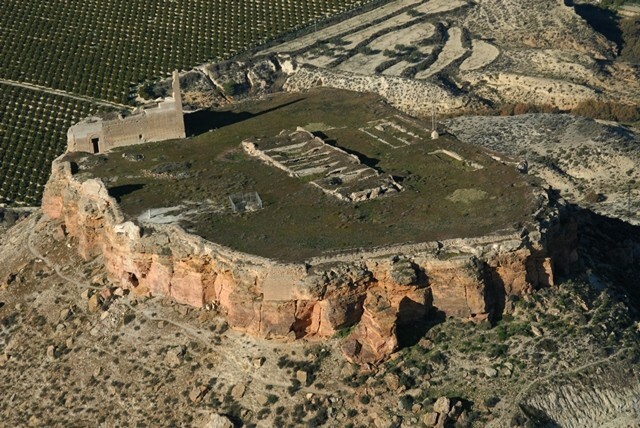 The municipality of Mazarrón is one of the localities of world reference on the underwater archeology in relation to the Phoenician world by all known. The discovery of the Phoenician ship in 1988 and its excavation in successive years has deeply marked the municipality. Its importance in antiquity comes to light today in the studies on present and future underwater archeology and make us consider the course in Mazarron as a focus and point of work of utmost importance for contact with the Phoenician World. In the work we develop from CEPOAT is the formation and in this case as in others, the training in Underwater Archaeology of the Phoenician World is fundamental, on the one hand as regards the relationship of CEPOAT with the Old World in general but above all with the relationship of CEPOAT with the Region of Murcia, as we have the opportunity to train great specialists in these topics of great interest to the scientific community. This course is aimed at those who already have training in diving as well as those who do not. The course will start from a training course in diving during the first days for those students without diving knowledge and where they can obtain the B1E degree from the Spanish Federation of Underwater Activities, while those students who already have such training can begin the prospecting and study. 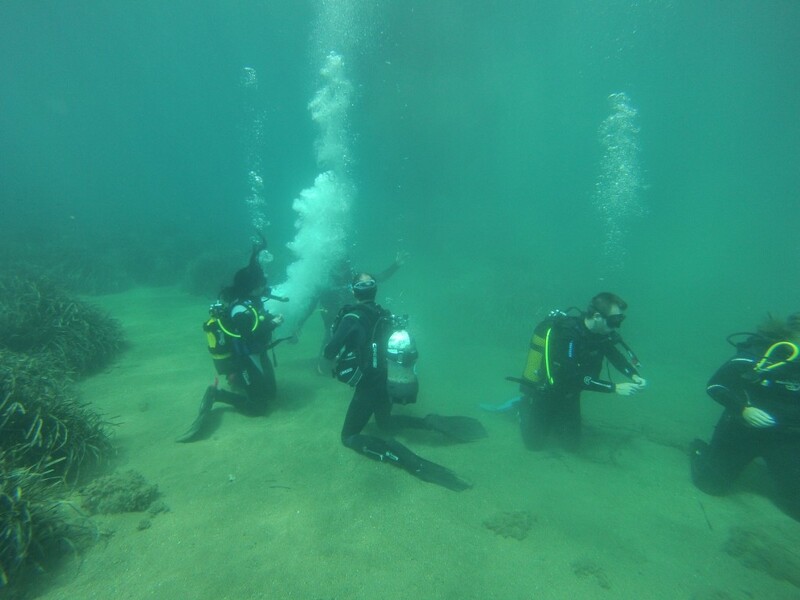 Both teams will join up during the second part of the course where we can see the methodology used underwater archaeology, the programmed activities of previous studies, prospecting and drawing of specific areas of the coast of Mazarrón. This will consist of two morning dives and theory through lectures / conferences and preparation of materials in the evenings. 1. Training in Diving (1/2 of 1st week). Getting Diving Title B1E FEDAS or PADI Open Water Diver. 2. 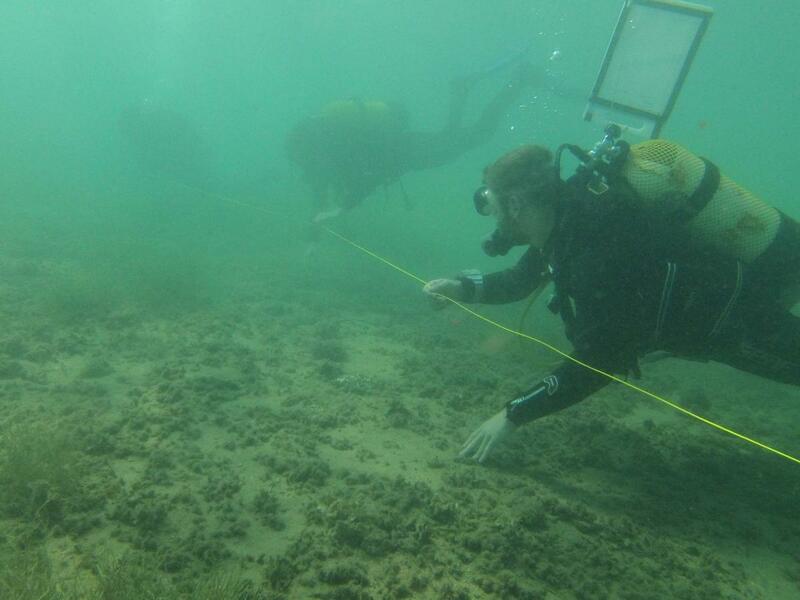 Underwater Archaeology (1st and 2nd week). 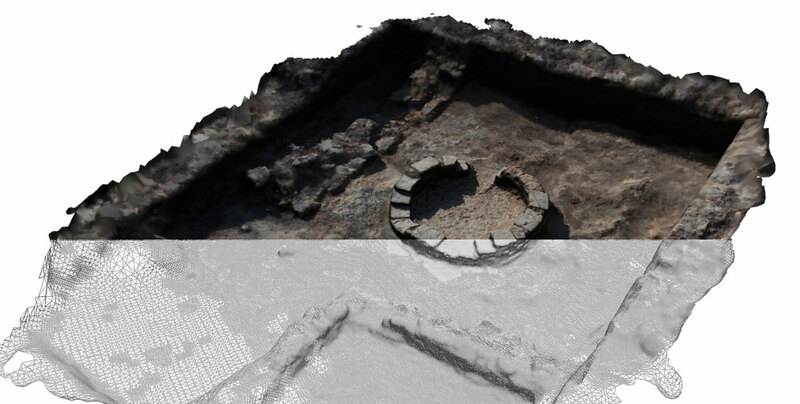 Study of documentation: historical and cartographic. 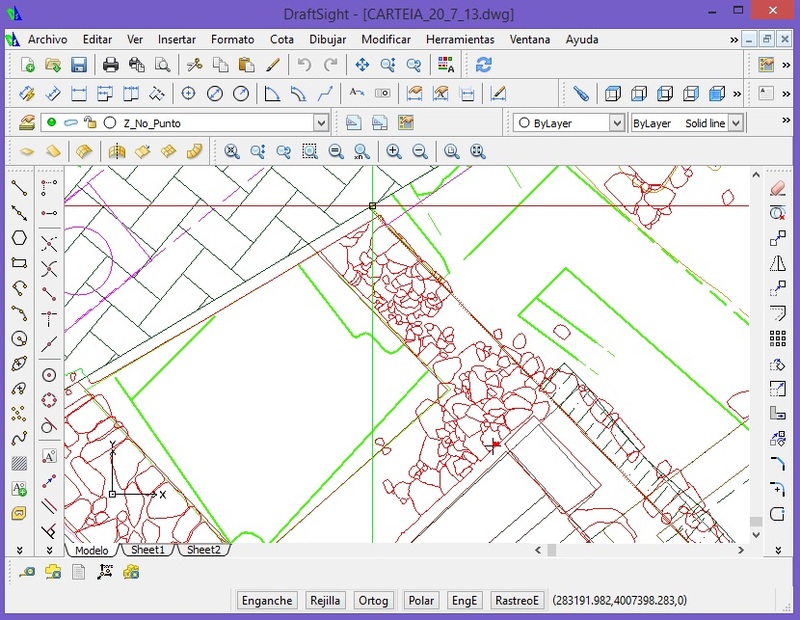 Acquiring knowledge of surveying and prospecting techniques. Inventory and cataloging of materials. 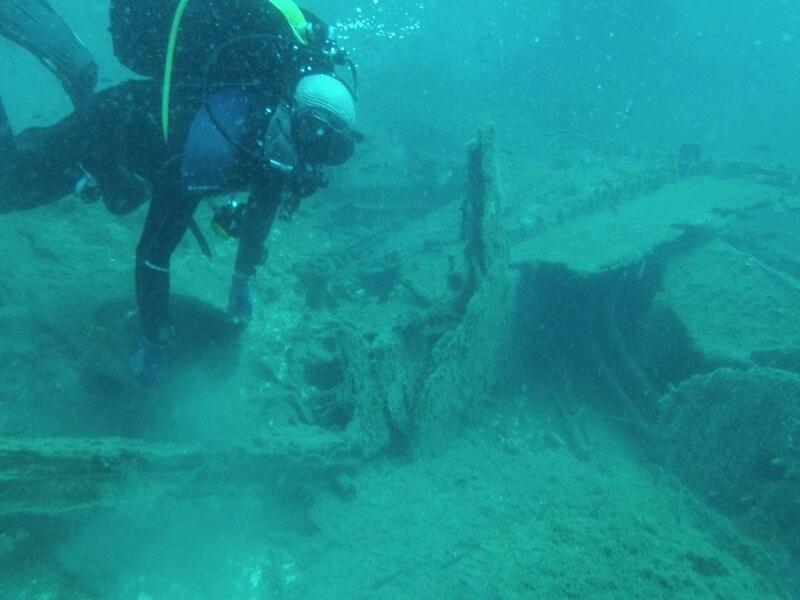 -The Underwater Archaeology in Spain. Background and current situation. -Legislation Of Underwater Cultural Heritage: UNESCO Convention of 2001. -PRODUCT TYPE underwater archaeological sites. -Terminología Basic naval architecture and its evolution over time. Social -Concienciación and enhancement of PCS. 15:00 to 17:00 group 1 prepar. 11:30 to 1400 group 1 Photo sub. On Saturdays and Sundays are dedicated to visits the nearby sites and ARQUA museum in Cartagena. Students and graduates in History, Art History, Archaeology, Humanities and related sciences as well as anyone interested in underwater archaeology. Submit a copy of medical examination into force for underwater sports activities. – You must have completed at least one baptism dive. (those who have not done can do it on your own at any accredited for this club or the club that works with the CEPOAT in the preparation of this course, the club CALYPSO: Contact Jesus – 601 19 57 34 – Baptism Price: 40 € in total 3-hour session in the morning or afternoon). 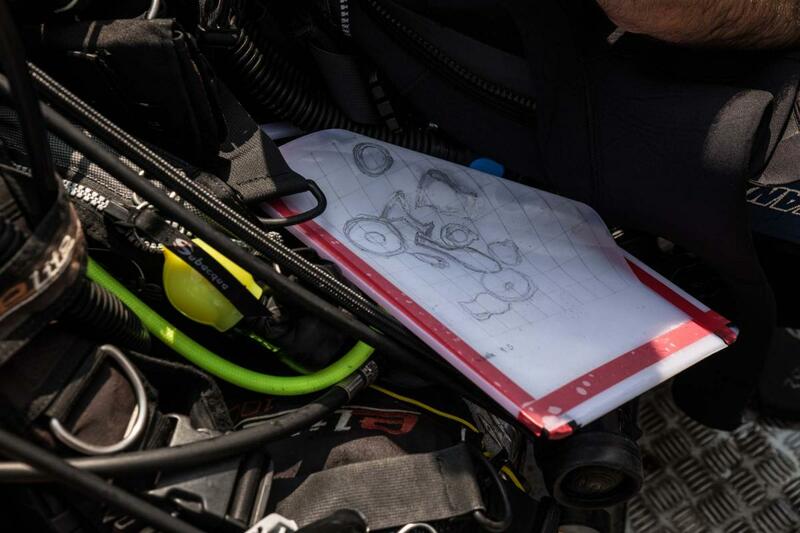 The course includes all diving equipment for each student. Pre-registration and registration must be made through CASIOPEA University of Murcia and corresponding time period. The working system also explained to perform both in morning and afternoon for students to go through each and every phase of archaeological prospect and study to acquire the basic knowledge and methodology necessary to undertake archaeological intervention. Framed within the research project of commercial routes Phoenician times on the coast of the Bay of Mazarron, its importance, communication and contact with the people inside the Segura basin. 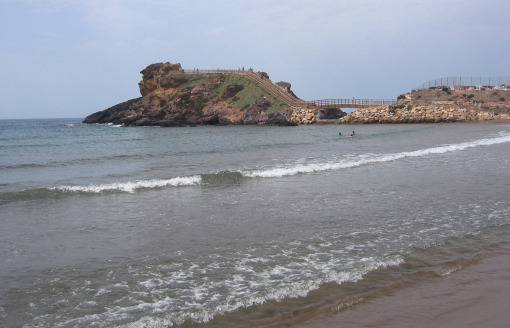 In this sense the study of coastal populations and the study of underwater surveys Letters and raised in this project aim to delve into the history of the area and its Phoenician contact, trying to go beyond the data already known and expanding the field of study of the Phoenicians in the area of Mazarrón. The project study area is all the coastal area between the log Cala Mazarrón and Puerto de Mazarrón: zonaEsta area is an area rich in underwater and terrestrial deposits among them The Crane, Isla de Lobos Cueva, El Castellar, The Gavilanes, Punta Nares Beach Island or the Island of Paco. 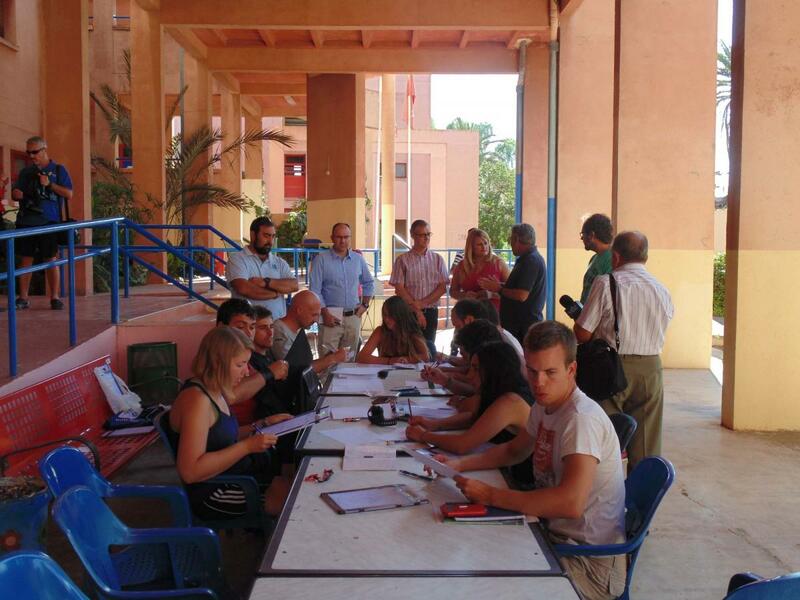 The students will stay in the youth hostel El Peñasco. This hostel offers group rooms, public toilets, laundry facilities in the vicinity and leisure spaces for young people. Breakfast, mid morning lunch, lunch and dinner will be prepared by a local chef at a nearby lodge restaurant. If there are any vegetarians or anybody with any kind of allergy should inform us as soon as possibly. Mazarrón can can be reached every hour from the bus station in Murcia. Students should be at the youth hostel “El Peñasco” on Sunday from 17:00 onwards. BA of Arts (1989) and Dr. in Ancient History and Archaeology (1993) by the University of Murcia. 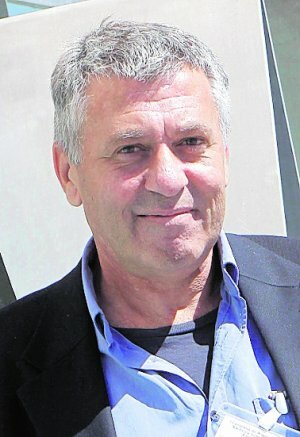 Since May 2011 he is Professor of Archaeology at the University of Murcia. 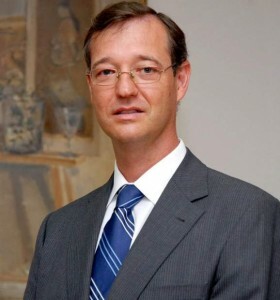 He is a member of the Deutsches Archäologisches Institut (since 2005) and the board of the National Museum of Underwater Archaeology in Cartagena. ARQUA (since 2008), scientific co-editor of the Corpus Signorum series Imperii Romani-Spain and member of the scientific committee meetings on Roman Sculpture in Hispania. He has participated in numerous research projects and currently co-directs the archaeological excavations in the Molinete (Cartagena). 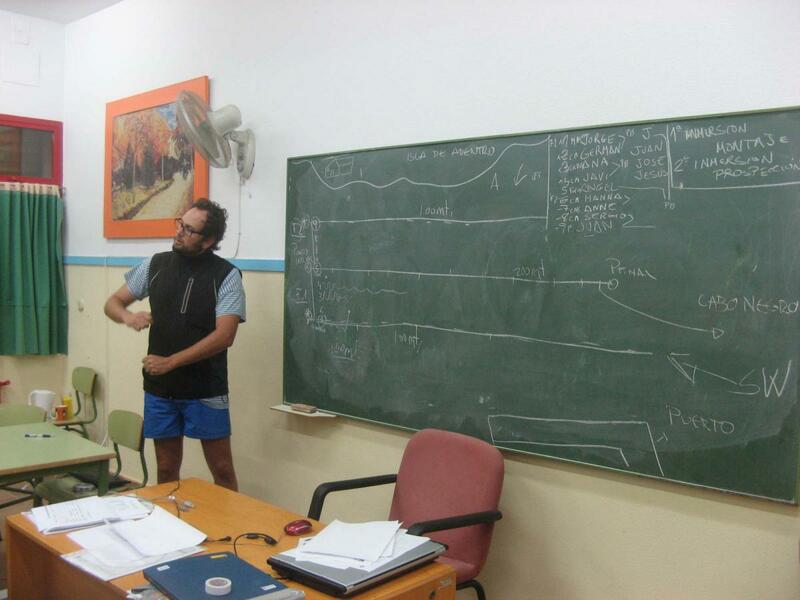 Professor of Ancient History at the University of Murcia. 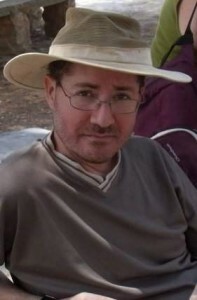 He is the Secretary of the Center for Middle Eastern Studies and Late Antiquity – CEPOAT. He is the director of the series: Estudios Orientales. BA in Ancient History and Archaeology, is the local archaeologist of Mazarrón, head of the Department of Heritage and Director of Municipal Museum Romana Salting Factory. 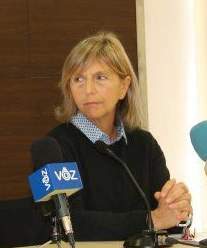 She has organized various conferences bewteen the City and the University of Murcia: “International Congress of Mazarrón Phoenician boat”. I work meeting Phoenician boat Mazarron International “(2013) exhibition” The Century of the Miracle “(2006); International Felipe II and Almazarrón (1572) Congress, among others. 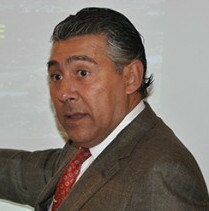 Graduate of the Autonomous University of Madrid in Philosophy and Letters. Geography and History Division. Prehistory and Archaeology Section. Title professional diver 2nd class, or average depth. 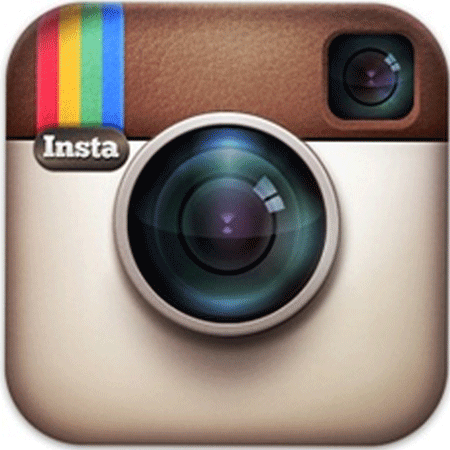 Title specialty professional underwater diving Installations and Systems. Title Prevention accidents in diving. University of Murcia. 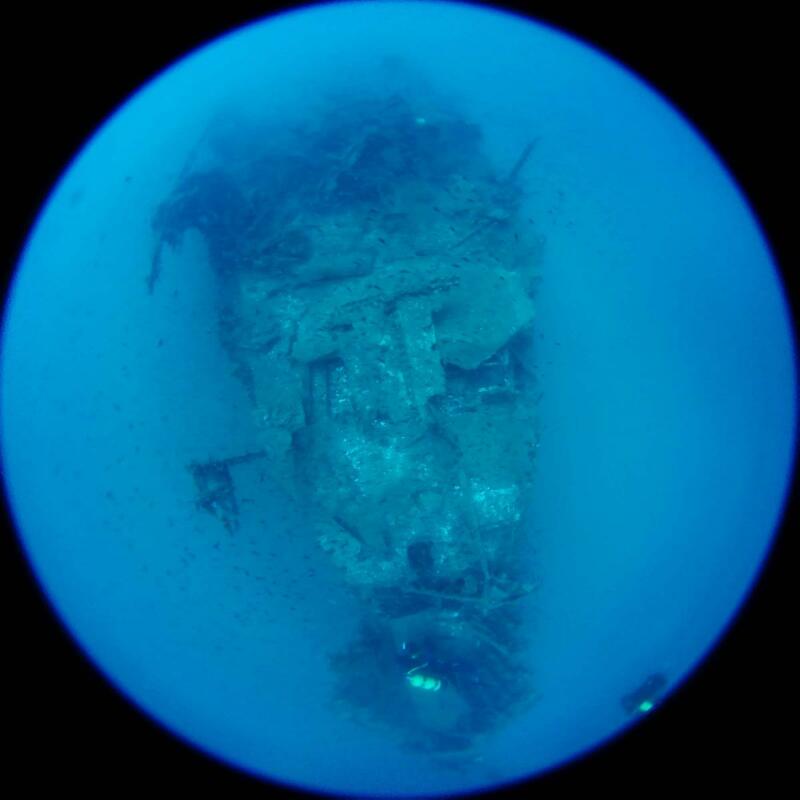 Great experience in underwater archeology projects since 1987. 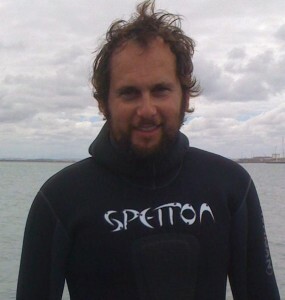 He has participated in conferences and has published several monographs on underwater archaeology. BA in History from the University of Alicante. 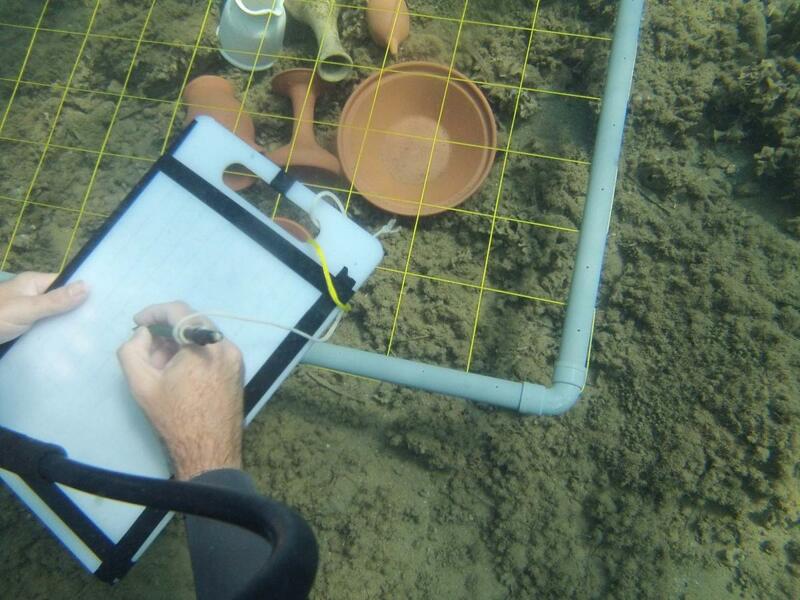 Master in Nautical Archaeology Mediterranean by the UB. Professional Diver 2nd Restricted. Port pattern. Underwater archaeologist since 2002. 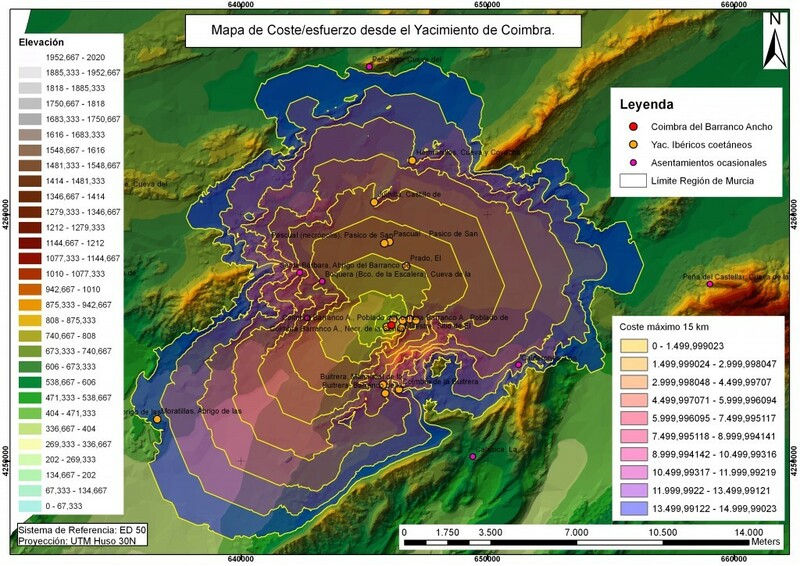 He has participated in projects such as the Bajo de la Campana or Roman port of Ampurias. 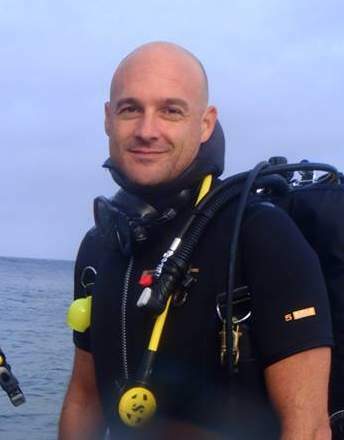 He has several publications on underwater archaeology. Professional Diver 1st Class. National Diving Instructor. Coastal Skipper versatile. Port pattern. Yacht master. 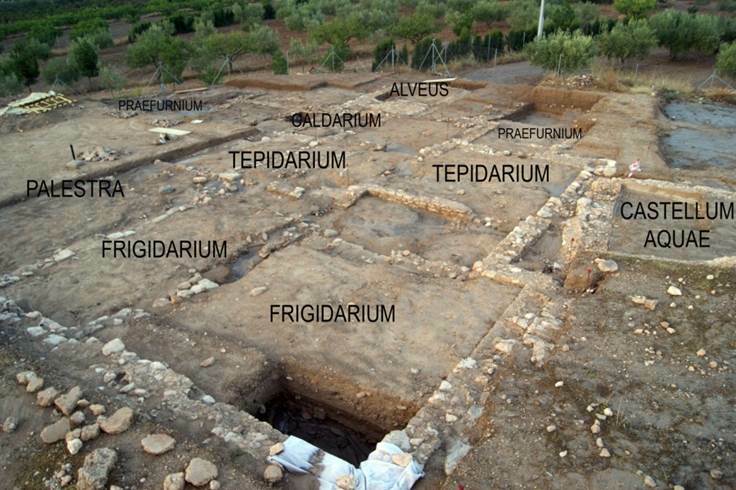 During the excavation some places and nearby sites directly related to phenician world. 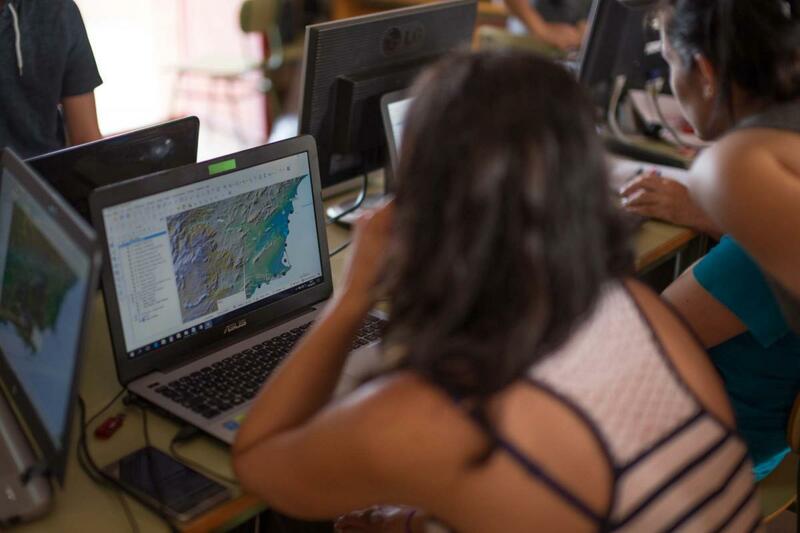 Throughout the campaign the archaeologists will prepare training seminars in archaeology, methodology, photogrammetry, drawing of ceramics, materials inventory, etc in rotating groups for classes with groups of up to 5 people. 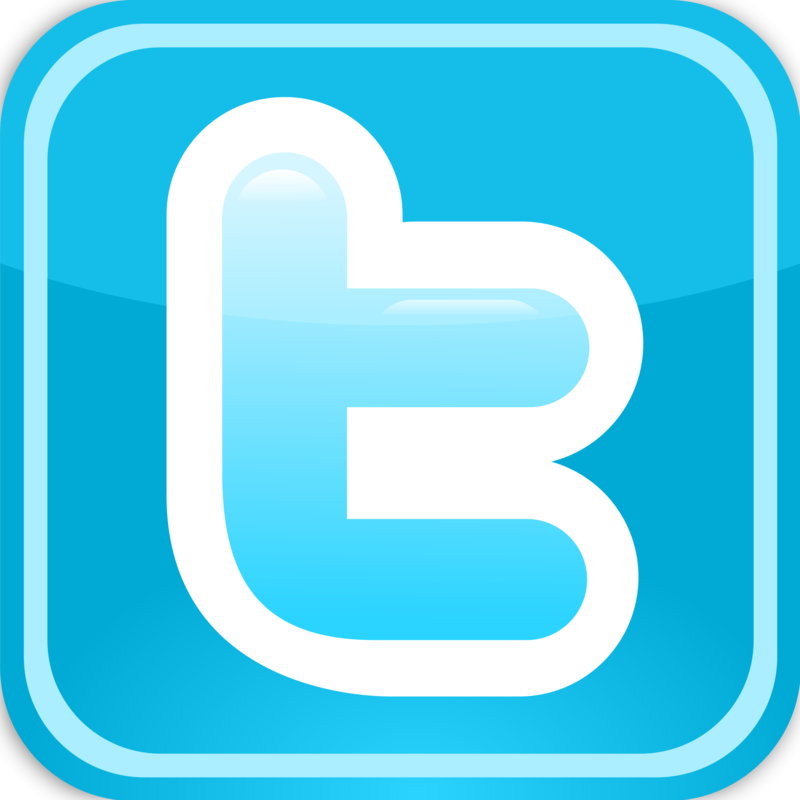 All the information will be arranged for students in our Virtual Classroom before, during and after training.